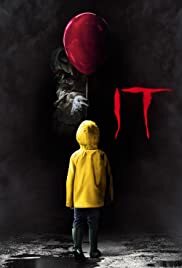 For Day 19 of 31 Days of Halloween, we have another movie based off of a Stephen King novel: It. This newest version is so much closer to the book than the Tim Curry version. I love how terrifying but whimsical the villain of Pennywise is in this film, and I can’t wait for part two to come out! This is a fabulous adaptation! It’s genuinely scary and visually very interesting. If you’re afraid of clowns, prepare to lose some sleep for sure! But that’s not all that this film has to offer. The eclectic bunch of kids that band together are a truly lovable group of misfits, and this makes you really want to root for them! It’s hard to reinvent the classics. 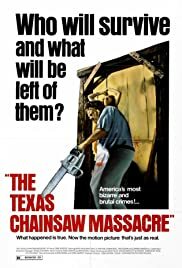 Sure, some classic horror films don’t stand the test of time, but The Texas Chainsaw Massacre sure does. That’s why it’s my pick for Day 18 of 31 Days of Halloween. 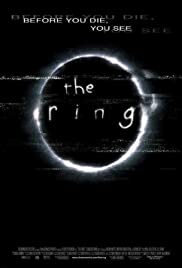 This film is so well done. It’s no wonder it launched such an enduring franchise and has inspired so many similar films. The setting is genuinely unsettling, as is the setup of this dastardly family. It’s not a very long film, but every minute seems to count. 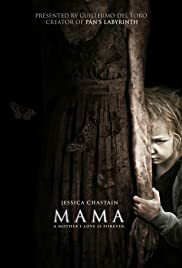 It’s a very fast-paced movie with plenty of genuine scares. Seriously, if you’ve ever seen a movie with backwoods serial killers and enjoyed it, you need to see this film.